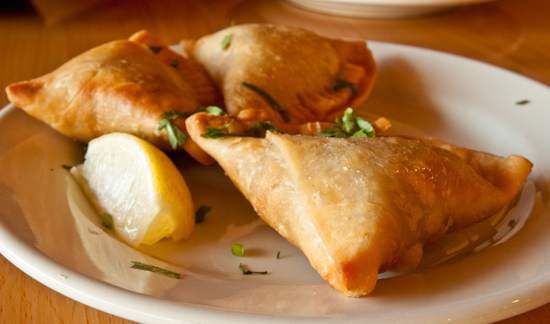 We felt like Indian food a couple of nights ago, so we went to Tandoori Bistro (1605 E. Oltorf, Austin, TX 512-383-8210) for dinner. We had been there for lunch and dinner once. This time we ordered a bunch of dishes that we hadn't tried before. The lamb filling wasn't very flavorful… we liked the vegetable version better. 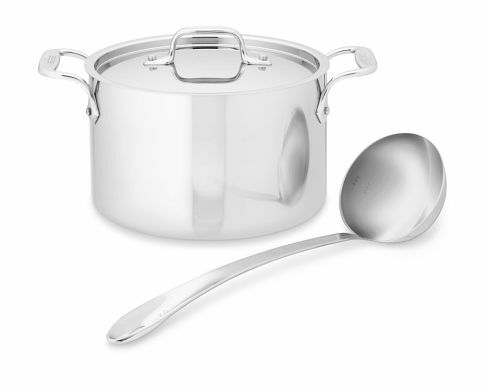 William Sonoma is offering 25% off select All-Clad Tri-Ply Stainless Steel cookware pieces.